Welcome to the Website of the “Montanregion Erzgebirge” e.V.! On this website, the registered association Förderverein “Montanregion Erzgebirge” e.V. (Friends and Supporters of the Erzgebirge Mining and Smelting Area) introduces its activities. The Erzgebirge (“Ore Mountains”), located along the eastern part of the German-Czech borderline, has been one of the most important mining and smelting areas of Central Europe from Medieval times onwards. These industries were crucial not only for economic, but also social and cultural development of the entire region up to these days. Many traditions are unique in its kind and still alive in our times. 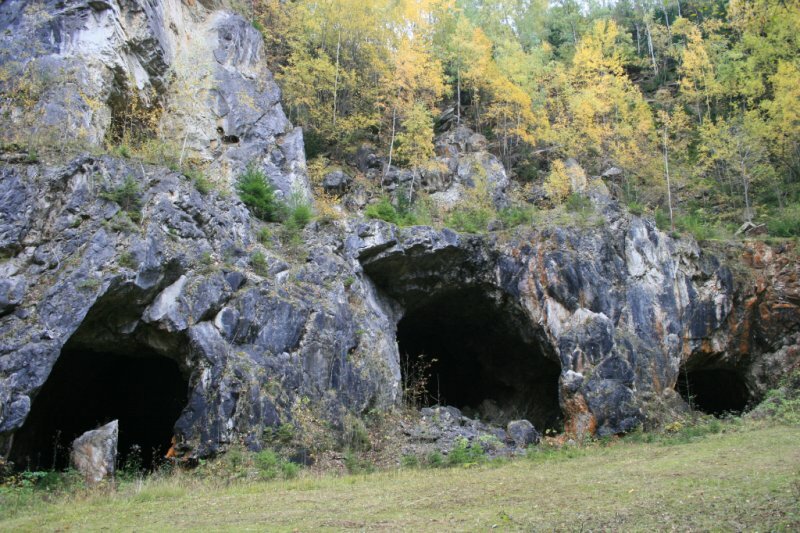 Since the first discovery of silver ore in 1168, the Erzgebirge grew into an inimitable man-made environment. Innovations of world-wide importance emanated from here. Today, the region is an attractive site for investment, entrepreneurship and tourism. The Association of Friends and Supporters of the Erzgebirge Mining and Smelting Area stands up for a sustainment of our unique area with its irrecoverable industrial and cultural legacies as UNESCO World Heritage. Secular and ecclesiastical buildings and works of art, ancient mines and smelting mills, systems for dewatering and energy production, landscape conservation areas and nature reserves should be objects of international heritage and promotion. We invite you to accompany us on our way to the UNESCO World Heritage Site “Montanregion Erzgebirge” with the traditional miner’s greeting Glück Auf! Association “Förderverein Montanregion Erzgebirge” e.V.